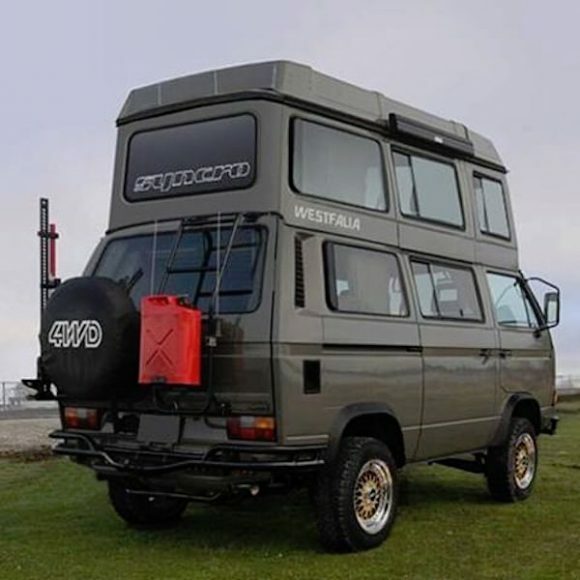 The Best Vanagon Build Ever? 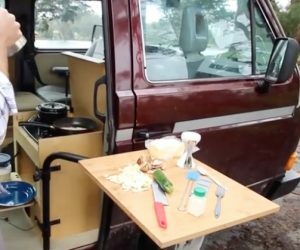 Is this the best Vanagon build ever? It certainly could be. 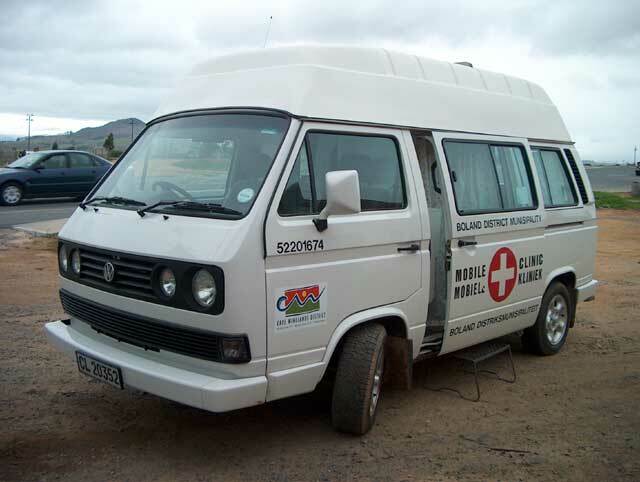 There is so much to say about this Vanagon we could literally build an entire website around it. Luckily, someone already has. This is a fantastic build with so many mods and hacks it’s ridiculous. Just look at the picture above and admire the multitude of accessories, new bumpers, storage, etc., etc. The paint is new and she’s ready for the road. Click through to see the interior. 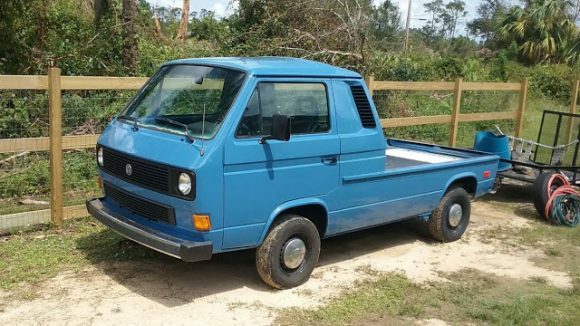 This 1984 VW truck looks like it started as a Vanagon. The middle of the van has been removed with the rear vent pushed up against the front. 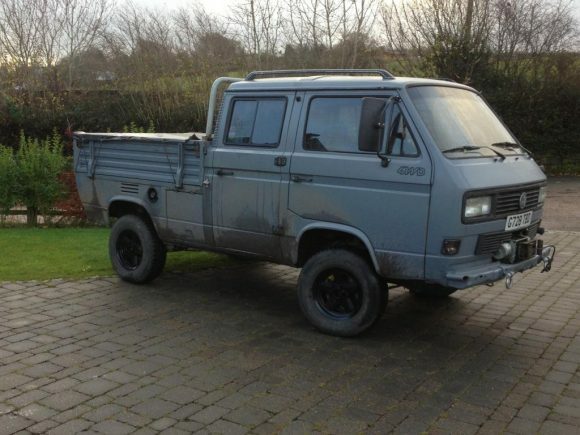 The rear of the Vanagon has been removed to turn this into a truck of sorts. 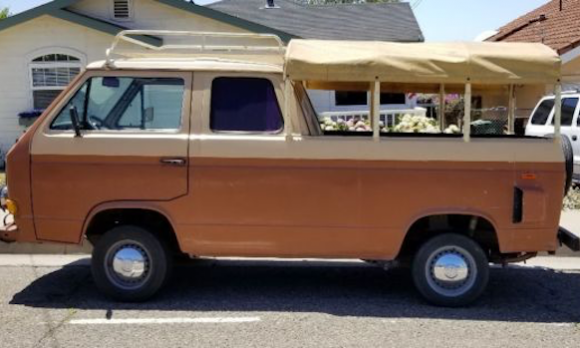 The seller is seeking $4800 for this unique vehicle. 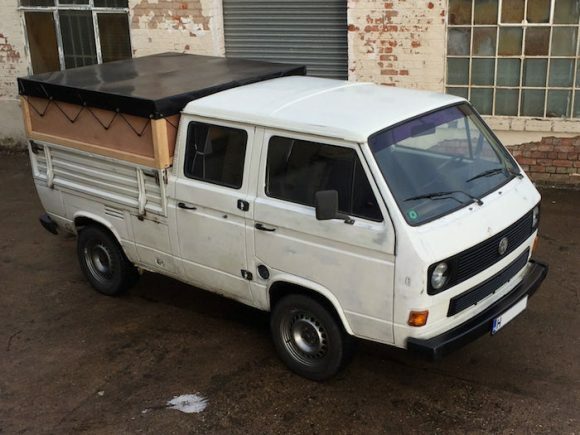 How’s this for a gorgeous VW Doka T3 camper? The camper says “Road Ranger” on it, but it looks homemade. 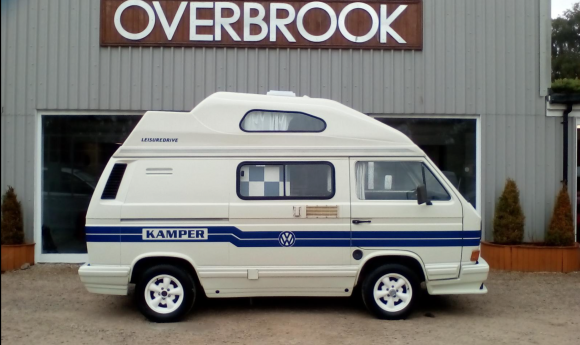 This camper is very well put together and has a unique look. Everything matches, and the whitewall tires on the classic wheels add a lot to its beauty. I like the semi-truck side view mirrors too! 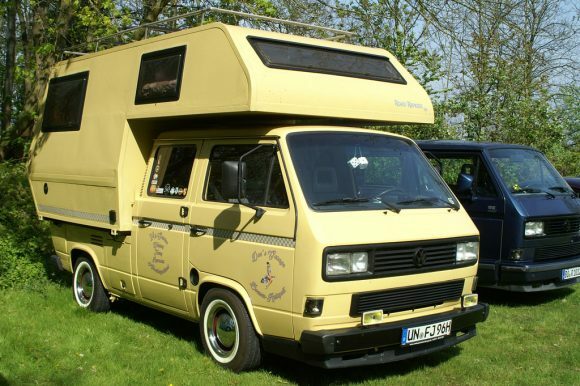 The camper has a lot of windows and a roof rack for luggage. Great job! It looks like they use the South African T3 Vanagons as mobile clinics. These pictures come courtesy of TheSamba user Fig. Click through to see another pic. This double decker Westy appeared on Craigslist in San Francisco. Very cool. 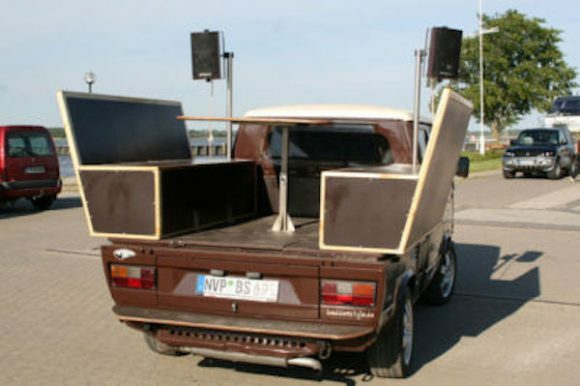 For sale I have my Vanagon Syncro AWD double deck westfalia custom made for Donald Trump. It has served us well, we take it to the north pole every year for vacation. We are looking for a newer vehicle that can accommodate my family. 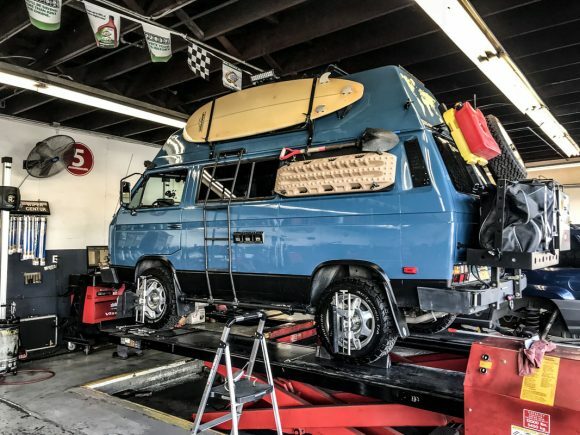 This vanagon has an updated engine conversion to a Ferrari Formula One, V12 engine twin turbo (it takes 100 octane super premium gas and it gives an amazing 3 miles to the gallon). 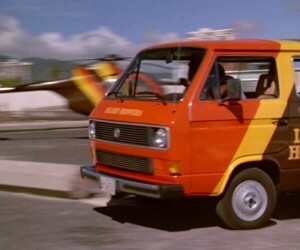 It also comes with its own nuclear plant (new Mr. Fusion just installed by GoWesty) and a new flux capacitor. I’ll accept trades, what do you have? I might take your house in Los Gatos or Palo Alto. This bad boy was for sale recently but it is now sold. She looks a little rough, but don’t let the exterior fool you. She has an upright 1z midi engine conversion, a Golf Ricaro interior, stainless steel exhaust, a winch with remote & isolation, roll bars, and more. Click through to see more.